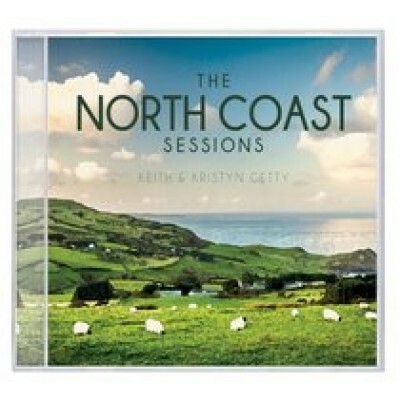 Inspired by the book of Psalms, renowned modern hymn-writers Keith and Kristyn Getty have released this stunning EP recorded on Northern Ireland's beautiful coastline. 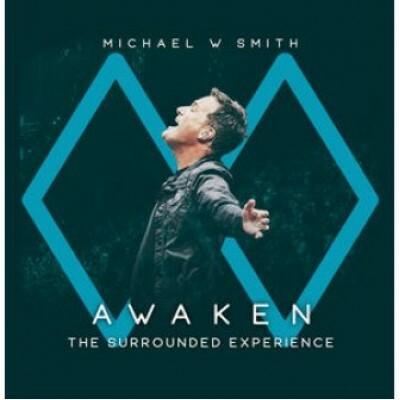 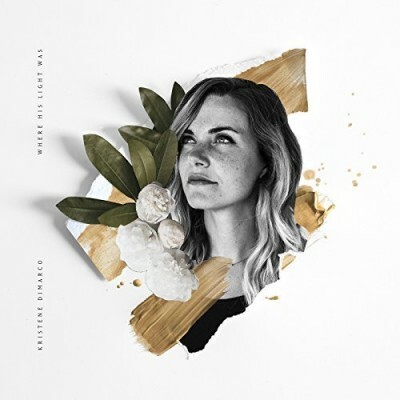 Includes songs such as 'I Will Wait for You' (Ps.130), 'The Lord Is My Shepherd' (Ps.23), and 'I Lift My Eyes' (Ps.121). 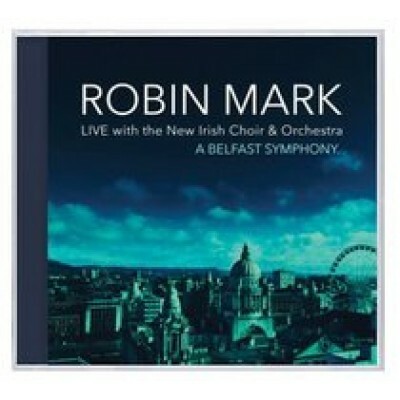 Over 50 orchestral musicians, 60 choir members and nearly 1000 strong concert audience joined Robin in a live performance of a host of his most popular worship songs. 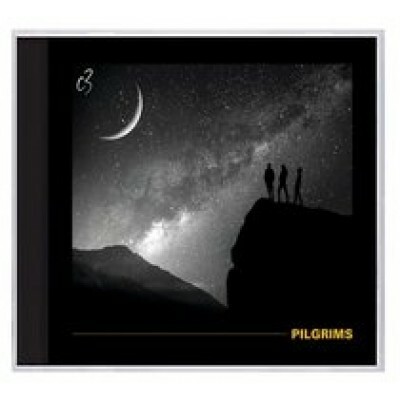 Coupled with a few new compositions this makes it an album not to be missed. 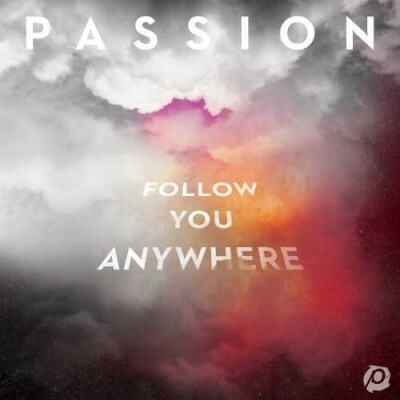 Following his best-selling 2016 release, worship leader and songwriter Chris Tomlin returns with an uplifting offering of praise! 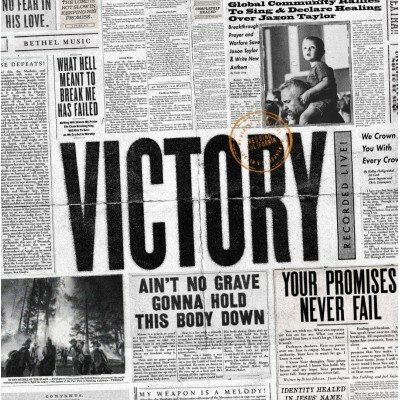 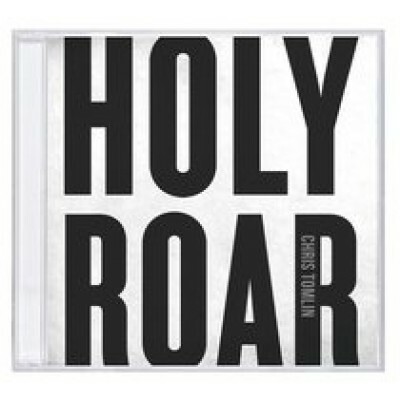 Holy Roar features the lead single 'Resurrection Power' plus 'Nobody Loves Me Like You', and more sure-fire sing-along gems.